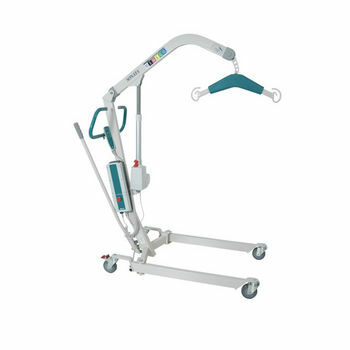 Sonata Lifter - Lightweight compact mobile lifting hoist. Designed for domestic or lightweight instutional use. Sonata has a safe working load of 150kg.